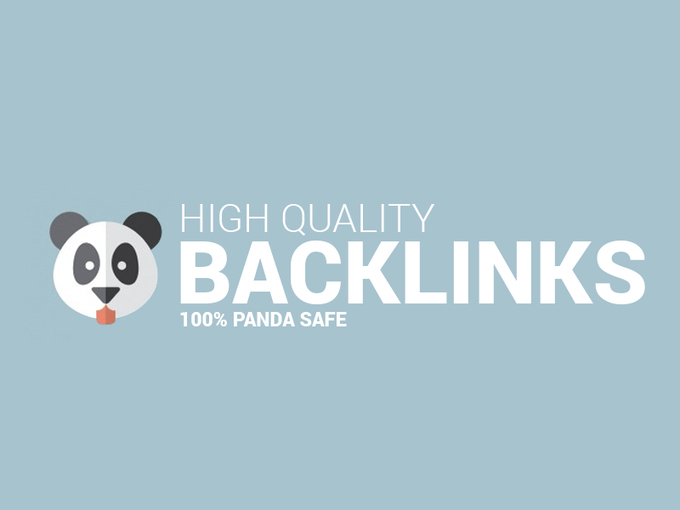 Panda, Penguin and Hummingbird Safe SEO Backlinks. 50 PR9 + 50 .EDU.GOV Quality Unique Backlinks From higher Authority Domains. DA (Domain Authority) ranging from 80 – 100 that are just waiting for you to put your link on. ✓ Manual work done, no software or bots used. ✓ Domain Authorities (DA) ranging from 80 – 100. ✓ 35 unique IP blocks. ✓ New account creation for each backlinks. ✓ 100% parmanent and live link. Remember it’s not about throwing a ton of low quality urls to your site, that just doesn’t work, a handful good high quality links from trusted Authority domains like these will do more good for you SEO efforts. I need from you 1 URL and 2-8 Keywords for the best result. 100% Money back guarantee, If you are not satisfy with my service. If you are unsure about my service please message me before ordering and I will try my best to answer your questions. 50 PR9 + 50 .EDU .GOV Backlinks From High DA is ranked 5 out of 5. Based on 39 user reviews.